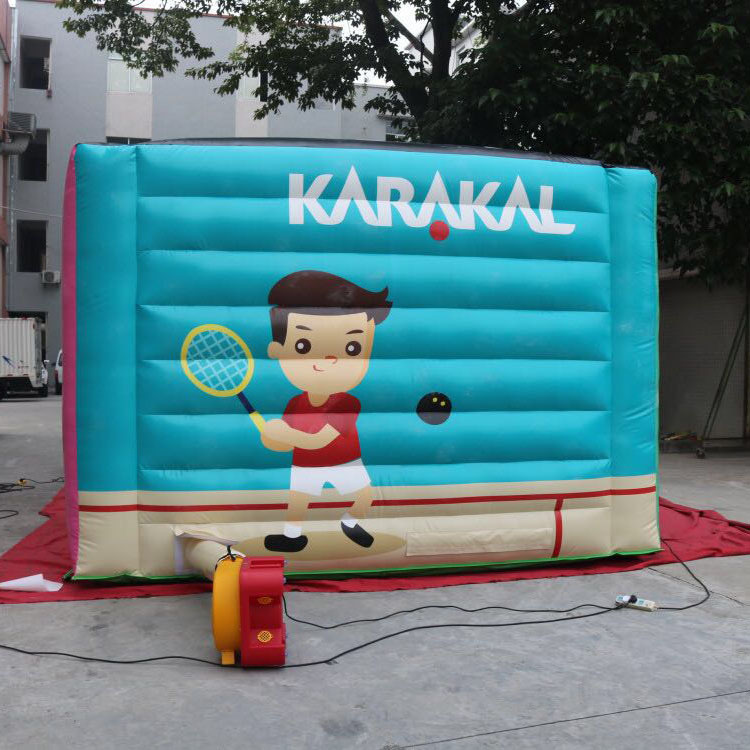 Karakal China have created their first Mini Squash Court. "This court can be easily moved to shopping malls, schools and public parks etc." said David Chang, Managing Director of Karakal China. "The aim is to help Karakal introduce the squash game to more children and students". For more information contact Karakal China.